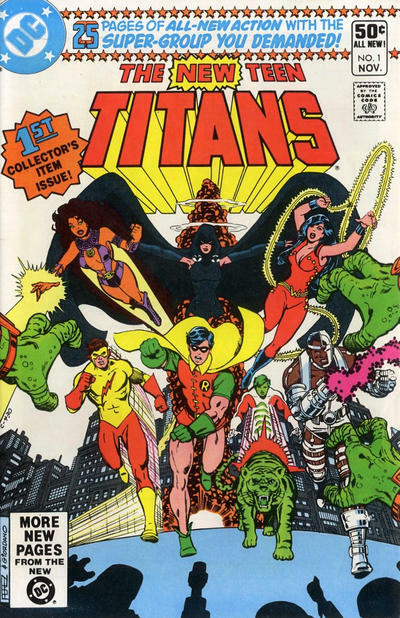 Titans Hunt #2 is out 11/18 — and we take a look back at the series’ roots. 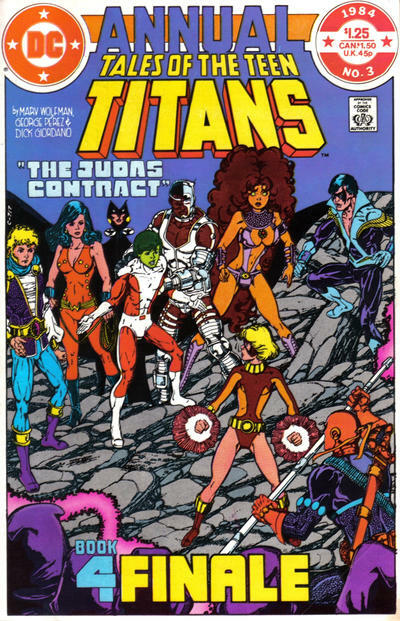 I’ve been really excited about Titans Hunt, the new DC series that takes a modern look at the original Teen Titans. 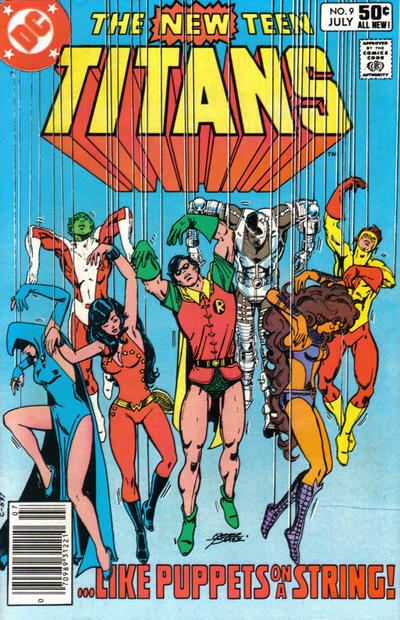 We’re getting Lilith, the original Hawk and Dove and other Bronze Age mainstays. 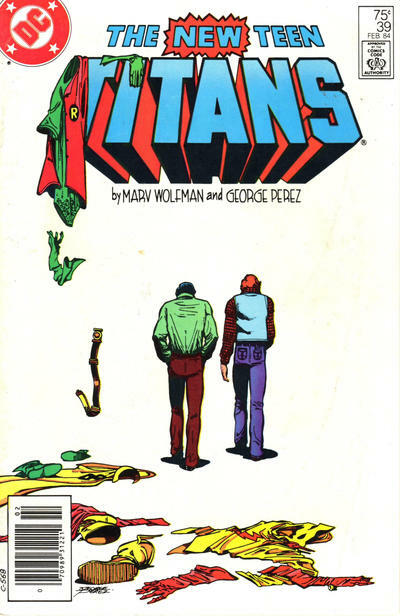 It also seems we may hit the Wolfman-Perez years. 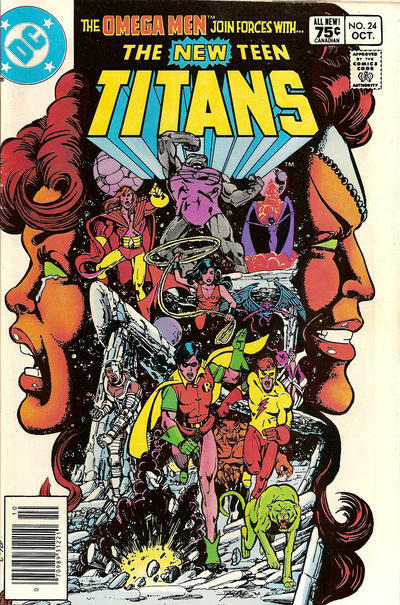 Last month, for Issue #1, I put together a 13 COVERS tribute to Nick Cardy (click here), the original Titans’ main artist. 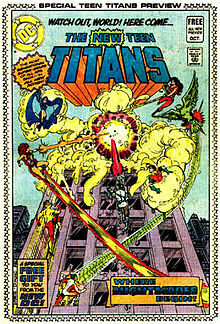 For Issue #2? 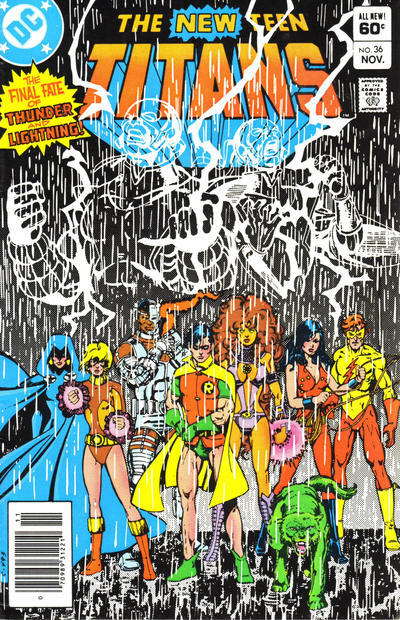 Gotta be George Perez. 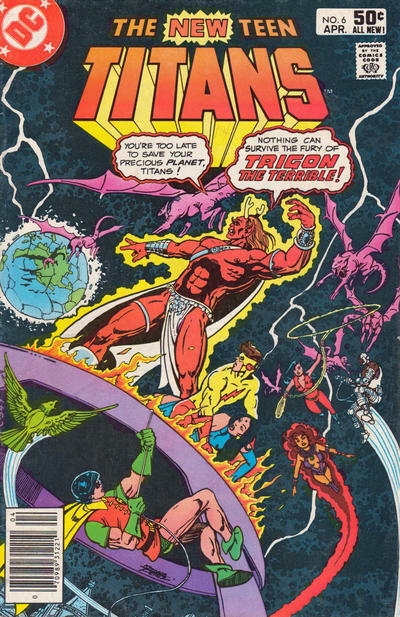 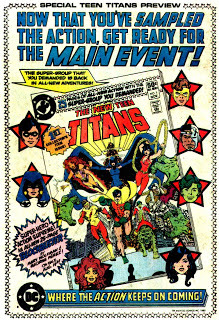 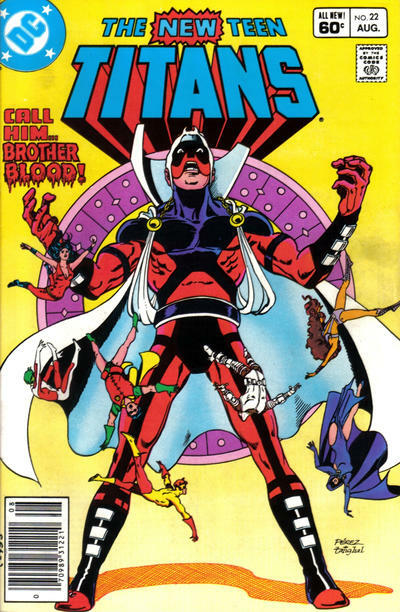 For this 13 COVERS segment, I’m keeping myself limited to the first 44 issues of The New Teen Titans (and their attendant annuals), which I see as something of an epic unto itself. 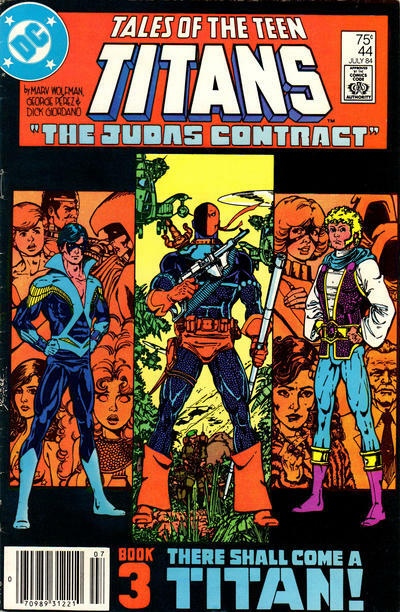 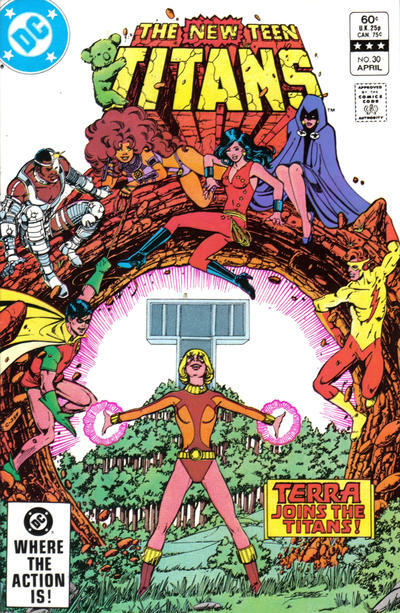 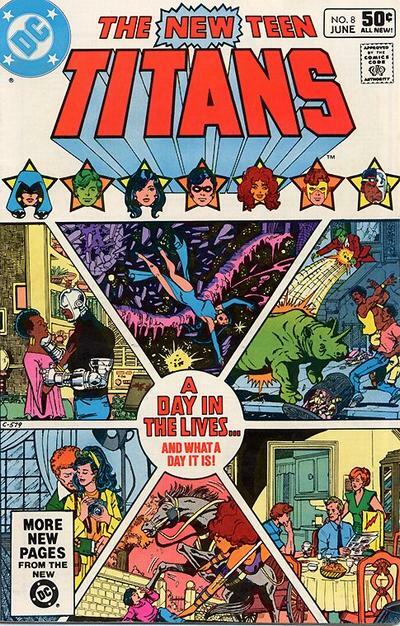 From DC Comics Presents #26 — the first appearance of NTT. 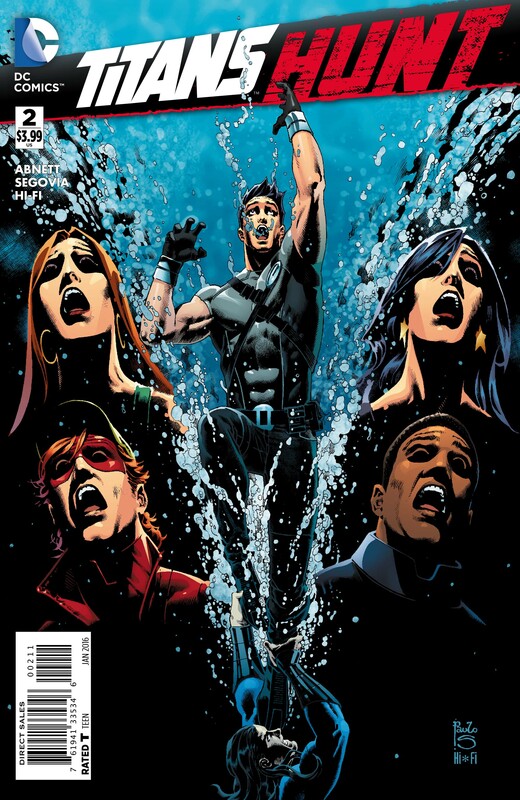 By the way, if you want to see our preview of Titans Hunt #2, click here. 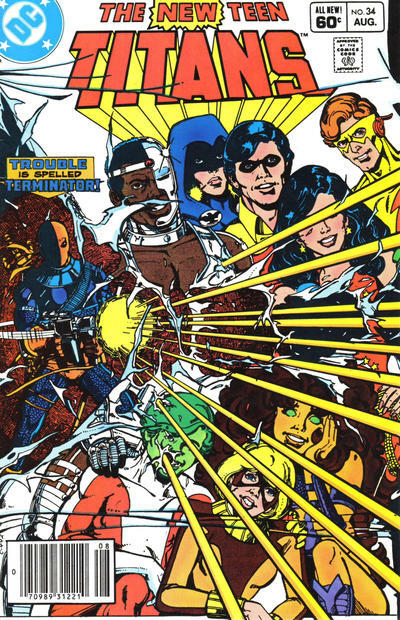 And to see what writer Dan Abnett has to say about the series, click here. 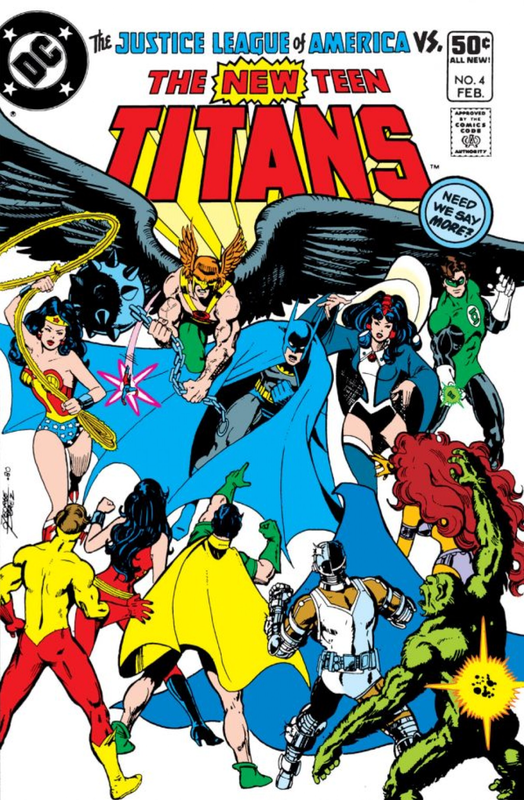 So, now … TITANS TOGETHER!